Founded in 2004 by the late Yong Francis, the station is the only one with regular programme schedules. Apart from national and international television channels on cable, the North West Region also boasts several local TV stations. 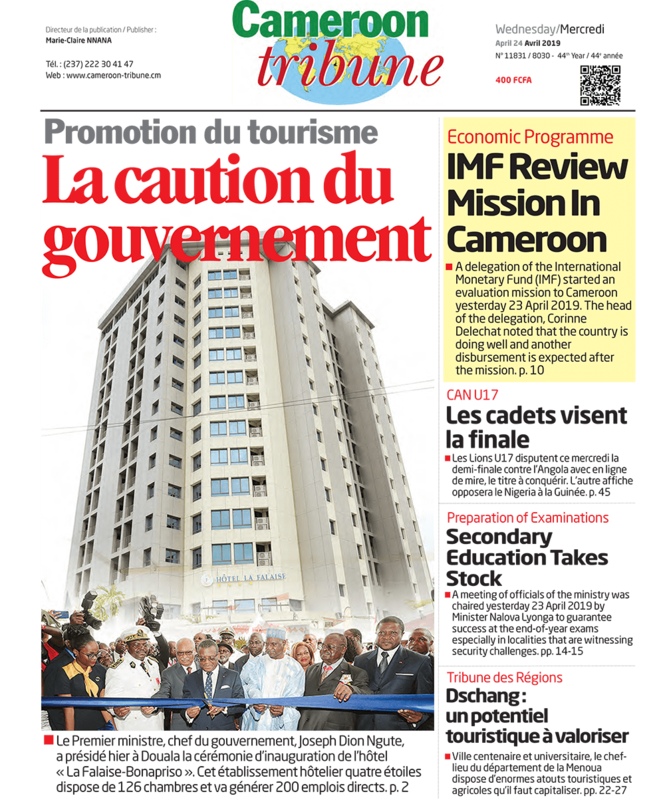 These include Cameroon National Television (CNTV), RTN and Horizon TV in Bamenda and Savannah Frontier TV in faraway, Donga Mantung Division. Records from the Regional Delegation of Communications indicate that none of them has a licence. However, the Regional Delegate, Dr Louis Marie Begne, expresses joy that local TV stations contribute to putting the region on the national media landscape. 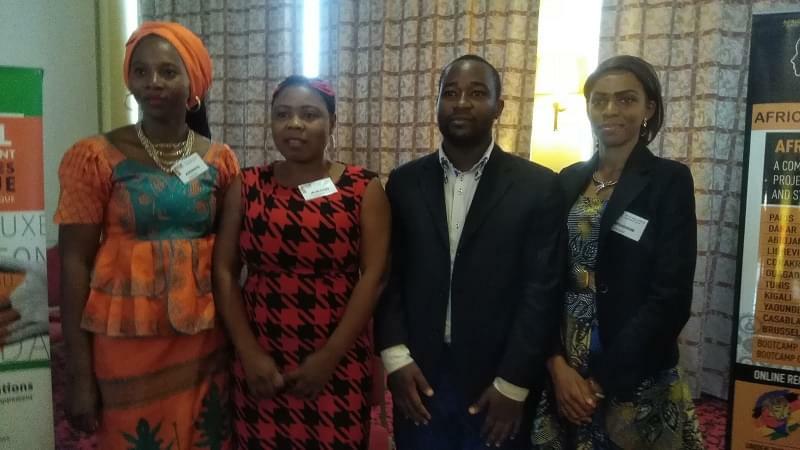 Among the few, the Cameroon National Television (CNTV) makes the difference. It went operational in 2004 and is the only with regular broadcast schedules. CNTV was founded by the late Yong Francis. Located in Yong’s Progressive Comprehensive High School, Veterinary Junction, Mankon, Bamenda, it employs the same broadcast staff as the sister Abakwa FM radio. The outfit is managed by a retired CRTV journalist, Ngieteko Musi. CNTV’s programme schedule runs from 7 am-11 pm daily with news, documentaries, adverts and music, Nigerian movies, cartoon shows, gospel music, etc. It sometimes relays programmes from other TV channels. For now, CNTV appears to be the only local TV outfit operating free to air in the region. However, for want of advertisements, it does not cover the entire Mezam Division, with sporadic signals received a few kilometers outside Bamenda. Ngieteko Musi explains that the absence of a production studio and poorly planted equipment at inception do not help matters for a TV station that wants to evolve to digital broadcasting. Nevertheless, CNTV is famous for programmes that focus on local issues and human interest stories.